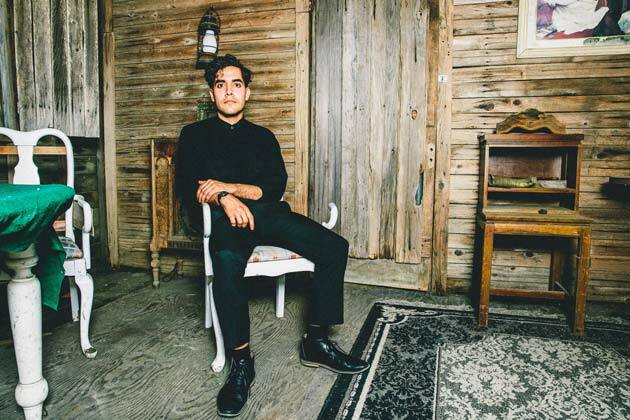 Alan Palomo is a Mexican born, Texas raised music producer known for his work under his music moniker Neon Indian. His most recent album VEGA INTL. Night School, received Pitchfork’s coveted Best New Music. As a performer, he’s made numerous television appearances on such TV shows as Late Night with Jimmy Fallon, Yo Gabba Gabba, and Anthony Bourdain: No Reservations. As a filmmaker, he’s directed various music videos and short films, the most recent, for his own single “Annie”, premiered at Sundance’s Next Fest.